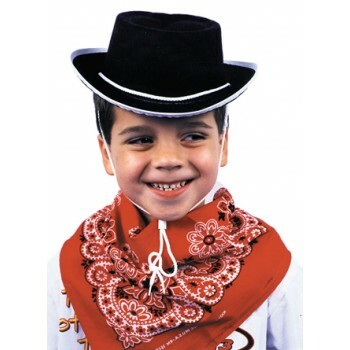 Finish off that cowboy costume with this cowboy hat! 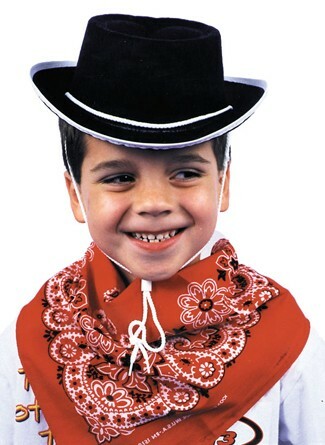 Black felt cowboy hat with rope-like strap and whistle. One size.